Based in the heart of Red Rock County and Utah’s “Mighty 5” National Parks, we’re always amazed at how few choices there are to bring home a piece of Utah. 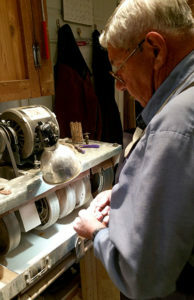 During the 8+ years we owned and operated a Gallery in Escalante, Utah, we were constantly challenged to provide visitors with quality momentoes of their holiday. Visitors wanted something functional, unique, and of high quality. 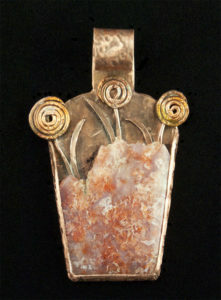 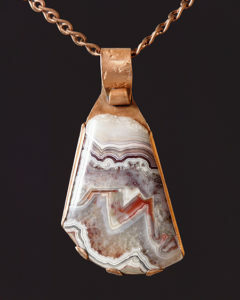 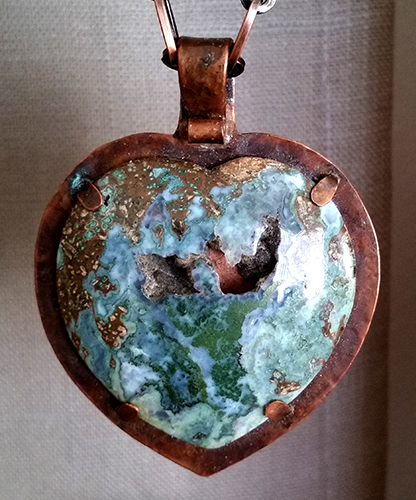 Tracy began to create one-of-a kind necklaces in using sandstone, gemstones,Pearls, copper, Turquoise, Petrified Wood, and Fossils to create one-of-a-kind unique Jewelry. 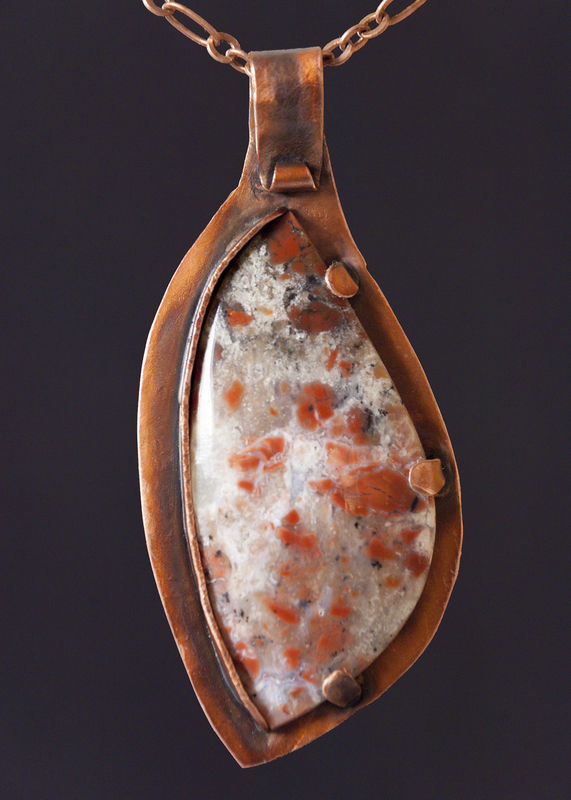 Follow Us on Facebook and link to my Etsy account from there.